The foods that are put in the body are very important for proper growth and function. While this is typically a well known fact, it is said so often that we forget what that really means for us. 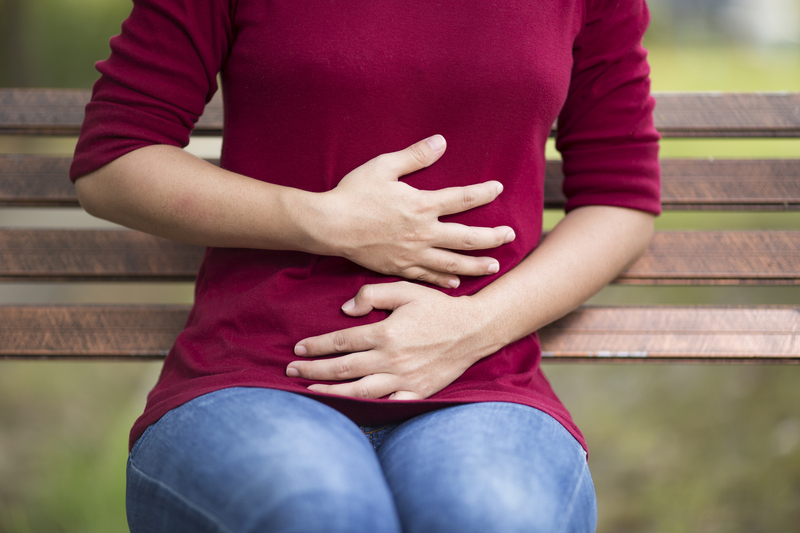 Learn more about nutrition and enzyme therapy for handling digestive upsets.